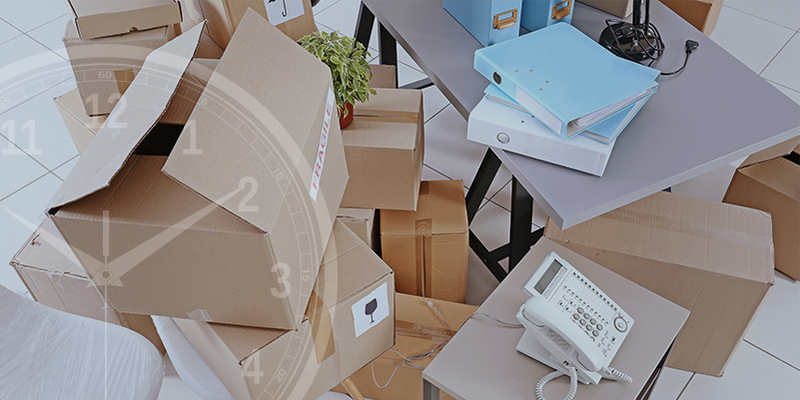 One of the most important components of planning an office relocation is laying out a structured timeline, which outlines all the tasks to be completed leading up to, during, and even after, this major transition. 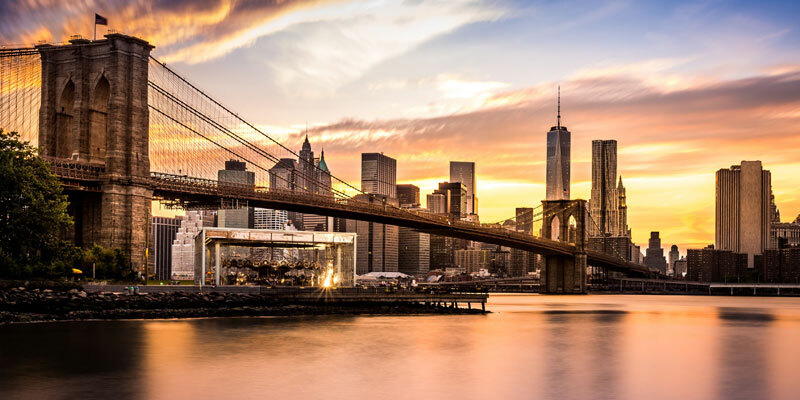 While each situation may bring its own unique factors, setting up a proposed schedule is universally useful in minimizing potential stress and unnecessary corporate upheaval. 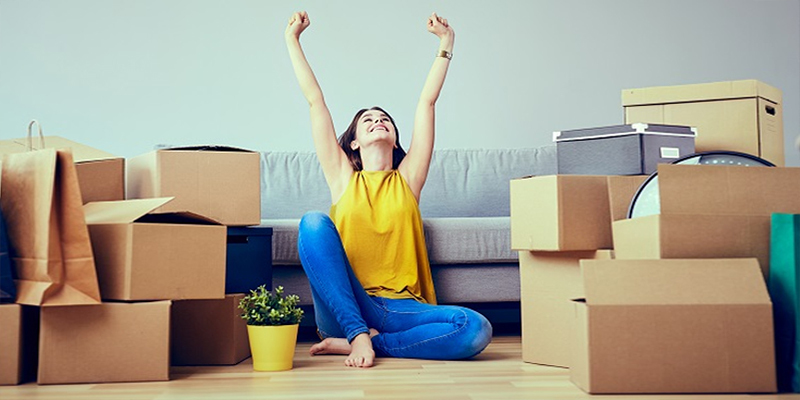 Moving away from home can be unnerving, especially if you’re setting out on your own for the first time. 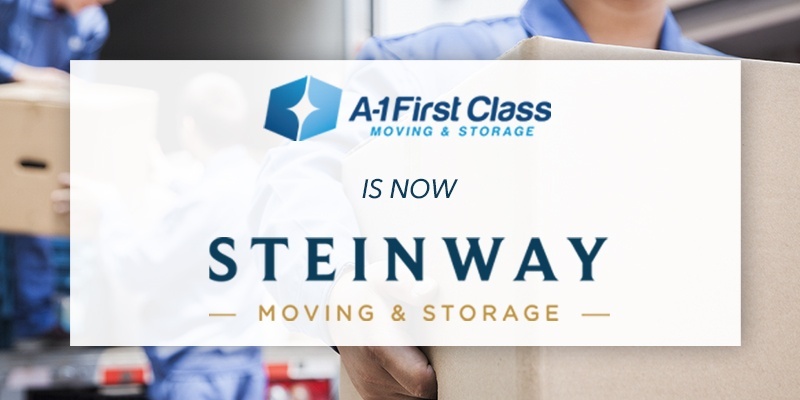 Planning ahead, from booking a reputable moving company months in advance of the scheduled move date, to organizing your belongings to make for a more streamlined packing process, can go a long way in ensuring the transition is as seamless and stress-free as possible. 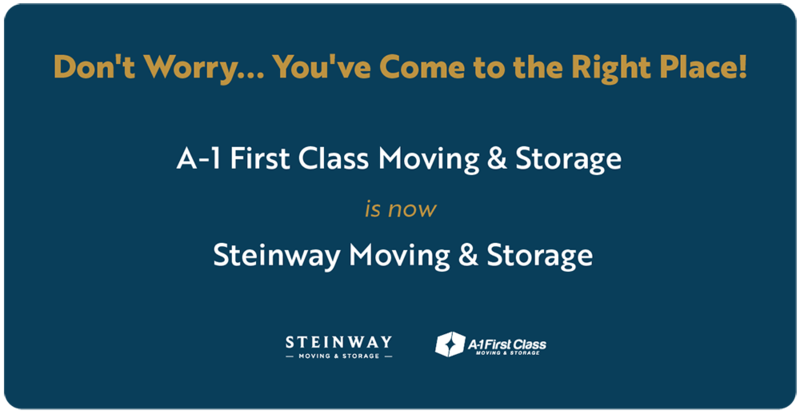 For many, the most difficult component of moving any great distance is the prospect of organizing and consolidating a lifetime’s worth of belongings into a neatly labeled and packaged assortment of boxes for transport. 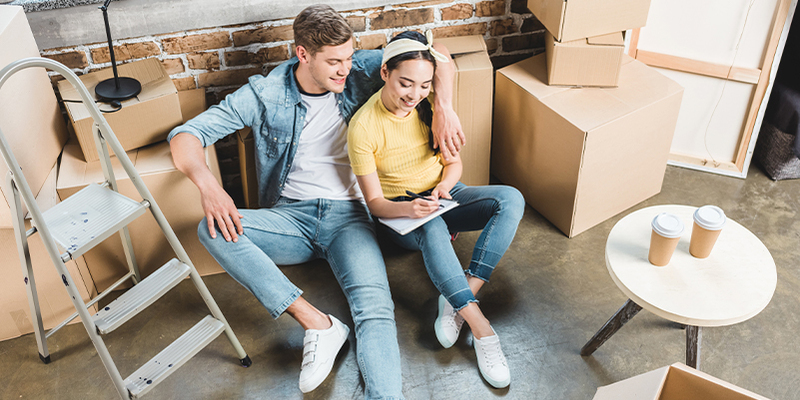 From collecting the right supplies to room-by-room packing tips and tricks, let’s explore a few of the more helpful methods to use when gearing up for this major lifestyle change. 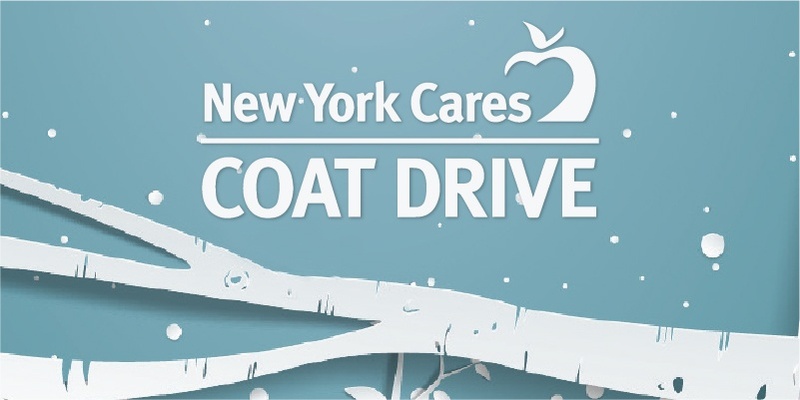 This year's New York Cares Coat Drive, in partnership with Steinway Moving & Storage and Brown Harris Stevens, will be held through December 31st. Please drop off your new or gently used coats at any BHS office in the bins provided by Steinway. 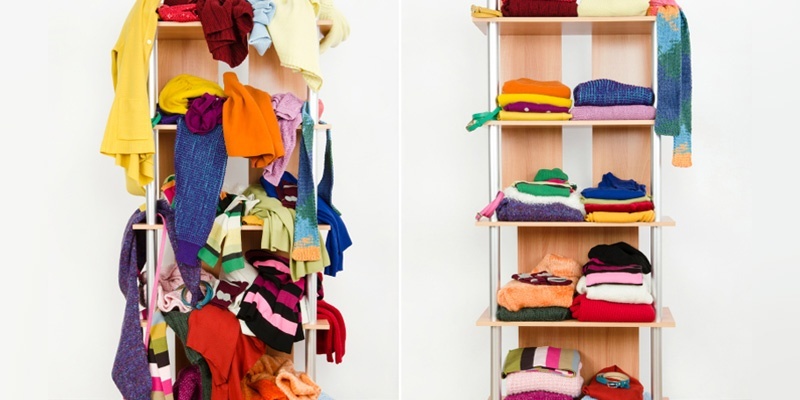 Decluttering is the process of organization where you streamline the items in view. It creates a calming atmosphere and looks cleaner, classier, and is more efficient to clean (less dust collectors).